Alodia has my vote for the best Baroness, ever. (Sorry, Sienna Miller.) For more pics of Alodia as Baroness, click here and here. 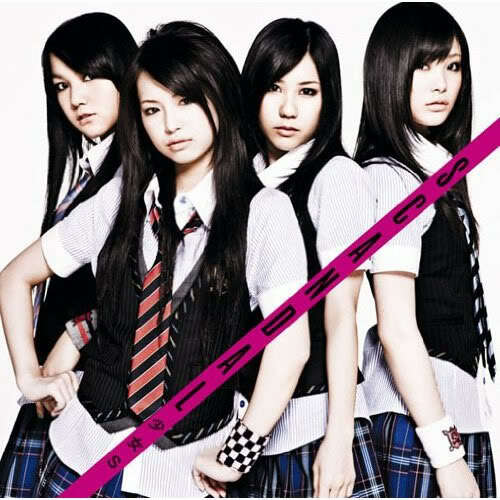 Japanese pop-rock group SCANDAL is made of four high school friends from Osaka. Their 2009 single, “Shōjo S” is the 10th opening theme for the popular anime Bleach.